Trust our family of doctors to manage the wellness of your family. 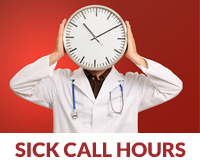 Pocahontas Medical Clinic is your hometown healthcare clinic. 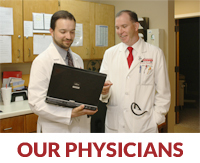 There is no place like home for our physicians. 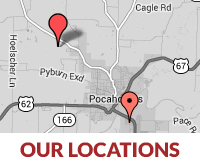 Our physician-owned multi-specialty medical group has been serving Pocahontas, Arkansas for over 30 years.